Nitro beers have always been tricky even for experienced brewers no matter how sophisticated their equipment is at the brewery. 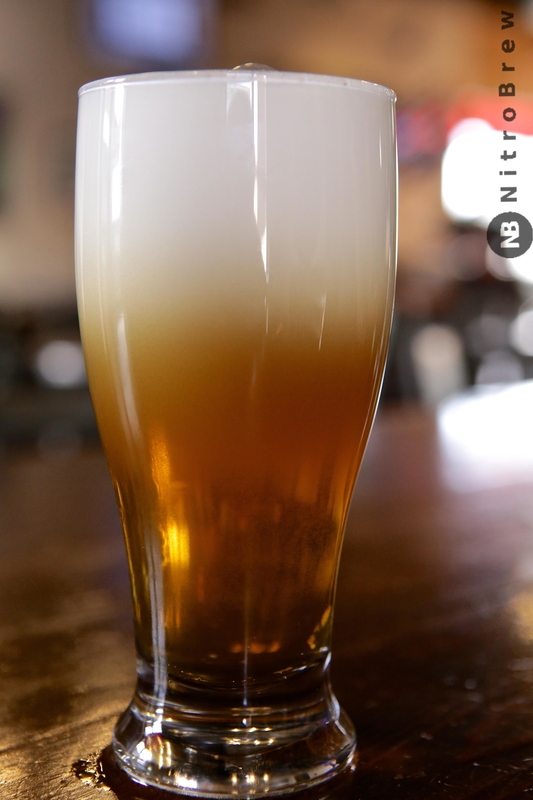 The precise balance of nitrogen and carbondioxide in a nitrogenated beer determines the nitro experience. First, this balance is hard to achieve at the brewery. Second, even if they manage to accomplish this, unfortunately, that balance changes a lot during transportation and storage. The two gasses react to temperature changes differently. Warming will remove nitrogen from beer, and cooling will increase carbon dioxide. 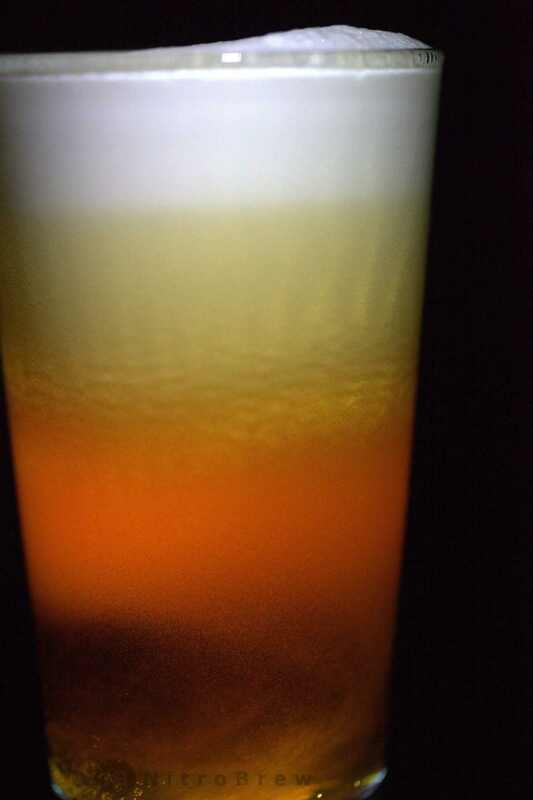 Changes in pressure and gas composition likewise impact the levels of dissolved gas in the beer. Brewers can and do take a lot of trouble crafting a great nitro style beer. Unfortunately, maintaining that quality through the distribution system and at the bar is very difficult. Slightest changes in the beer temperature, gas counter pressure, or the counter pressure gas composition dramatically affect the quality of these styles. It doesn't take much to lose nitrogen and once it is out, there is no way to “fix” the beer. In fact, the raison d'etre for NitroBrew is to eliminate such quality issues. You get the picture. It’s impossible for a brewer to control the quality of a nitrogenated beer after it leaves the brewery. 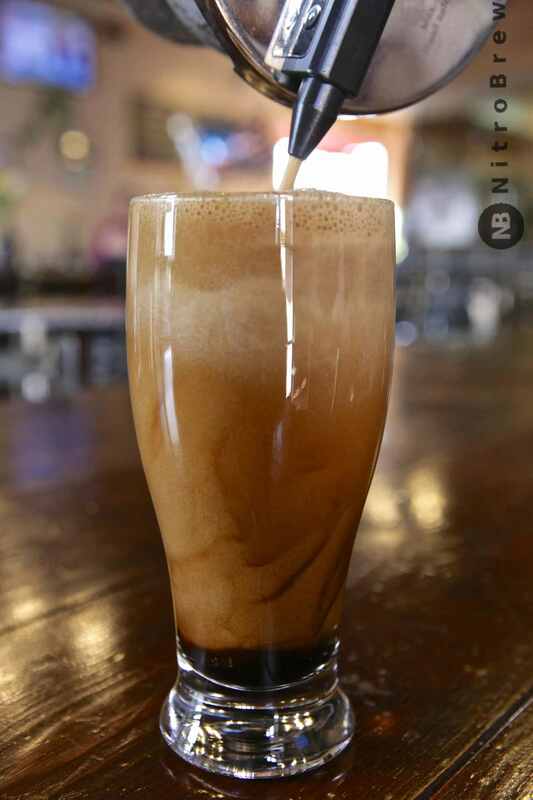 Think of the number of times you had a flat beer with no foam when you ordered nitro beer? NitroBrew takes out all the guesswork. You get a dependable mix of nitrogen and carbon dioxide with every pour. You can do this right before serving or enjoying a nitro. It infuses nitrogen while reducing carbondioxide at the same time. Brewers often wonder how a certain beer style does on nitro. They don't need to anymore. With NitroBrew, they can quickly check how a particular beer does on nitro without having to brew a full batch. Bars can now serve any beer on nitro right at the point of service with the NitroBrew commercial bundle. Home users can enjoy any beer on nitro from the comfort of their home using the NitroBrew home kit.